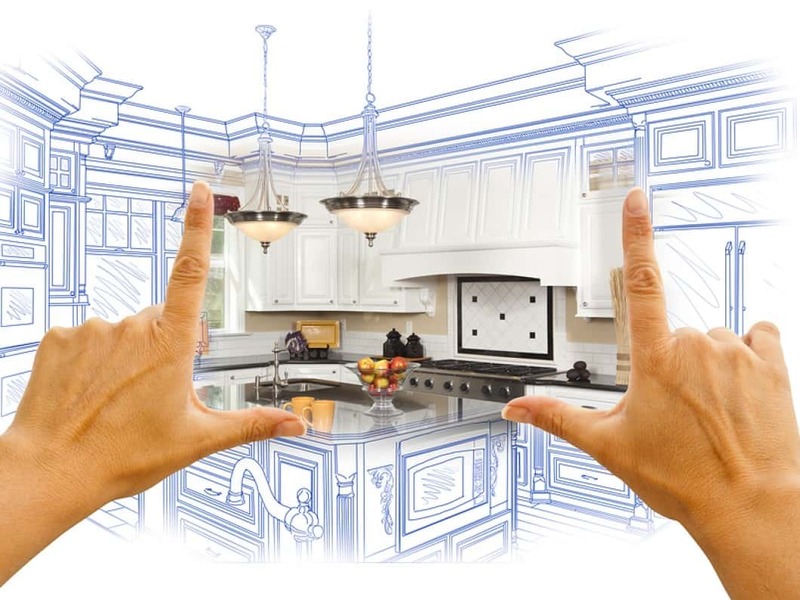 You Can Benefit from Home Remodeling! It’s not only exciting to have a newly remodeled home, but it’s also great to know how you can benefit from upgrading your home! When you upgrade your windows throughout your home, you can lower your utility bills significantly. Today’s window designs are energy efficient, insulating your home in order to reduce the amount of air conditioning used as well as heat in the winter. kitchen remodeling and bathroomsremodeling are two of the top investments you can make for increasing the value in your home. In addition to remodeling your kitchen and bathrooms to increase value, replacing your flooring can greatly improve the worth of your home–as well as removing popcorn ceilings or opening your room to create a more spacious environment. All the above upgrades will make your home value rise considerably whenever you should decide to put your home on the market. You can be sure to not only get your investment back, but make money as well. TLC: Your Home Needs Love Too! Proper maintenance in your home is crucial to preventany major breakdowns resulting in extensive expenses. Your home wears and tears over time, and upgrades will prevent problems in the future. Don’t let small cracks in the roof or a small leak in your plumbing become a costly issue. When upgrading lighting or painting the house a brighter color, you’re not only making spaces appear larger, but also allowing everyone who walks into your home to feel a warm welcome. Whether you’re upgrading your home for yourself, or planning to increase its value in order to sell, one thing for sure you’ll get your money back!